A big thank you to Chris and his Team at Darras and Zervas. Chris was very professional and at the same time made us feel very comfortable. Chris also kept us informed all the way until the sale. The house sold above our expectation and we couldn't be more pleased with the result. They are highly commended for their hard work! I would personally like to thank you, and all the team at D & Z for the successful sale of Mum's home, you were fantastic to deal with, right from the beginning you were honest, you had a plan to market the property and you obviously worked hard to generate interested parties, you also kept me informed of the progress, again in an honest manner without being intrusive. Something you said at our first meeting in some ways set you apart from the rest of the agents I had met, you said I will treat the property with the respect it deserves for your Mother, and you did. I would have no hesitation in recommending you, and the team at D & Z to prospective buyers or vendors, I think you are a bit of a rarity in your industry, you are honest, and very easy to talk to. So once again, thank you on behalf of my brother and sister, but especially our Mother whose quality of life will be so much better due to the very successful sale of her property. I have known Chris from the Darras & Zervas Real Estate for a number of years, as they have managed my investment property. They have always gone above and beyond what is needed, and have made the management of my property seamless and hassle free. So when it came to selling the property, I did not hesitate to appoint Chris as my sales agent. Chris and the team provided the highest level of persoanlised service, and we truly felt they cared about achieving the best outcome for us. Chris was always available to speak to me and provided constant update on the sales progress. When the first purchaser pulled out of the contract, I was not concerned as I knew Chris and his team will work ceaselessly to sell the property. I would like to thank Chris and his team for their years of great service and achieving a great outcome for us. Many thanks for your assistance in the sale of the above mentioned property. aspects were reflected in the efficient sale of the property. 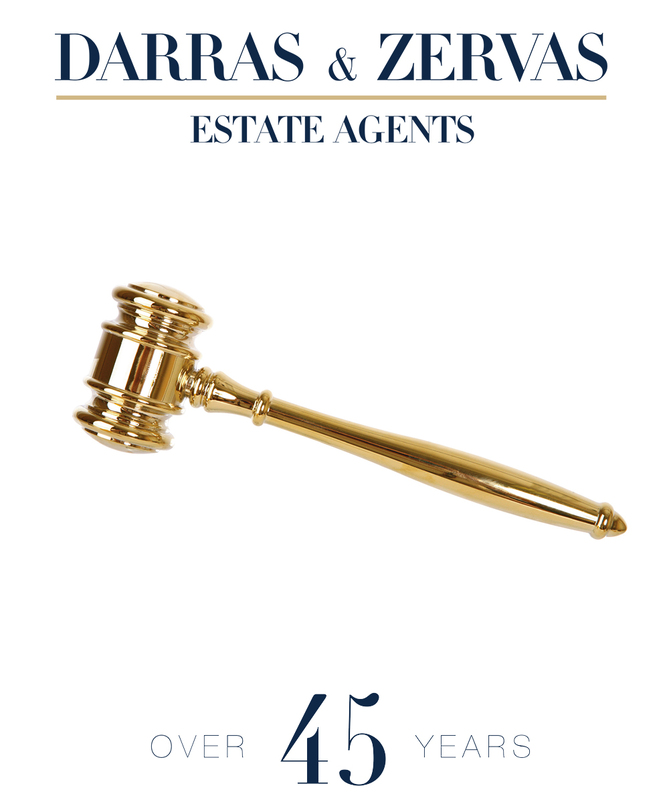 I have sold numerous properties through Chris Zervas from Darras and Zervas Estate Agents. I found them to be honest, reliable and professional in all the dealings I have had with them. I can only see our professional ralationship growing because of his sincere enthusiasm to get the best results.